PAYROLL PRO plays an important role in analyzing the complete employee database & Malaysian statutory compliance of the HR Department. PAYROLL PRO is capable of generating reports and data that serve as essential information that assists the organizations in making decisions in HR Department. Denariusoft develops one of the best Payroll Software in Malaysia. 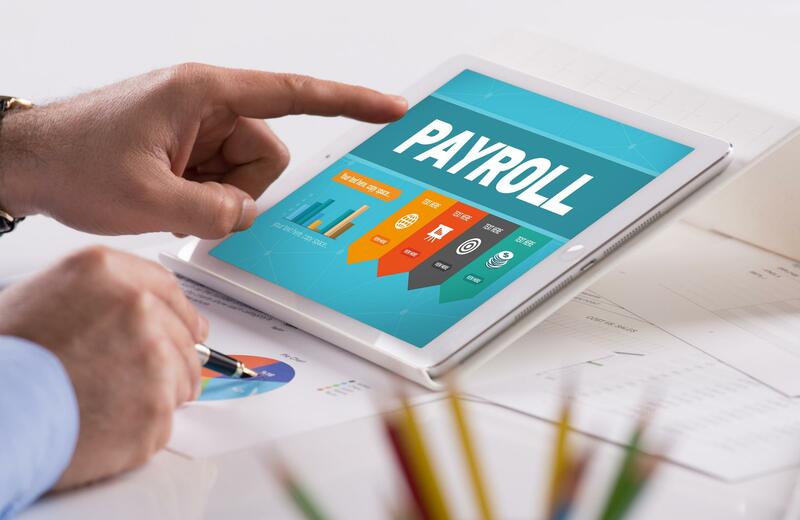 A solution that is compliant to our government’s strict statutory standards, Our PAYROLL PRO is compatible with most external ledger accounting systems enabling any collaboration to take place in the Company. Denariusoft develops best payroll software in the Klang. Global Presence: Our payroll software is tailored for Malaysia based businesses. If you have multi-country footprints, you have come to the right place. Local Compliance: Our payroll software incorporates all taxation laws for Malaysia. You can manage your Employee Provident Fund (EPF), Social Security (SOCSO) and Employee Income Tax through our unified Payroll Software for Malaysia. Denariusoft develops the best Payroll Software in Kuala Lumpur. Malaysian Statutory: Say no to manual entry which leads to incorrect tax filings. We keep ourselves updated with Taxation laws of Malaysia so that our Payroll Software automates your payroll processes. Denariusoft develops the best Payroll Software in Selangor. Simplified UX: Simplify user experience with payroll hub which allows users to get actionable insights around your payroll readiness and salary processing in a single screen. No more complicated menu traversals to perform your transactions, our payroll software is here for the best user experience. Integration: Seamless integration with all leading HR and financial application platforms ensures complete peace of mind. Store & secure employee data. Automate and accelerate your HR tasks. Customization based on your business profile & requirement.